Having welcomed many new clients and projects, it is safe to say that 2018 was a very good year. 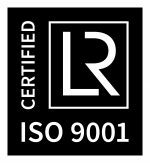 Our move to the new factory in December 2017 and the ISO certification we received in January 2018 were major contributors to this success, and we expect to continue these positive developments in 2019. 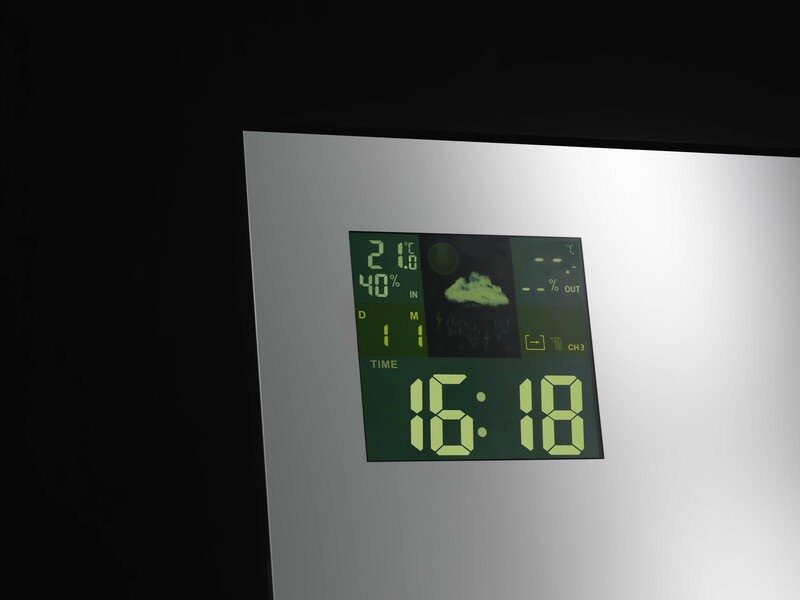 Air-Craftglass is not only a company manufacturing lightweight, certifiable mirrored glass for the aviation industry, but also supplies a range of transparent glass and wood products. In all that we do Air-Craftglass is a pioneer and trendsetter for glass applications in the aviation sector, hence our motto for 2019: ‘Air-Craftglass starts where other companies finish’. To illustrate how these words are being translated into action, please take the time to read about the innovations we can offer you in the year ahead. 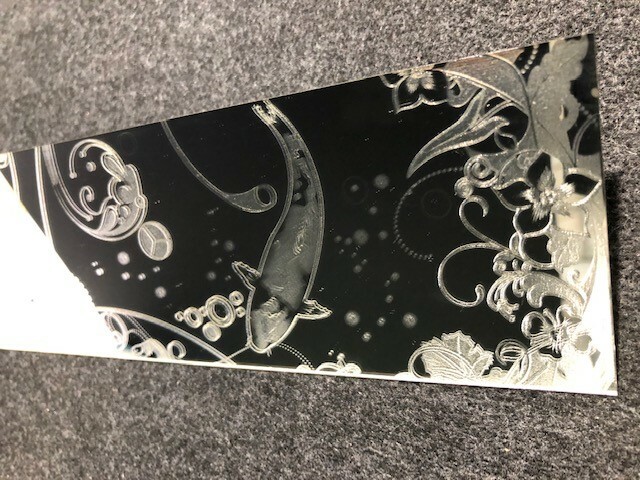 Air-Craftglass is the only company in the aviation industry to produce light weight silver mirrors instead of aluminium, which gives you much clearer colours and a higher reflective value for a sharper image. 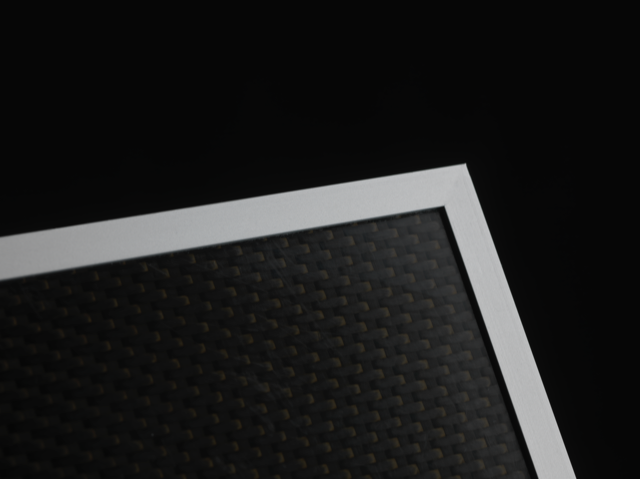 Our mirrors are made as standard of 1.1 mm thick chemically tempered glass with a patented self-adhesive film. 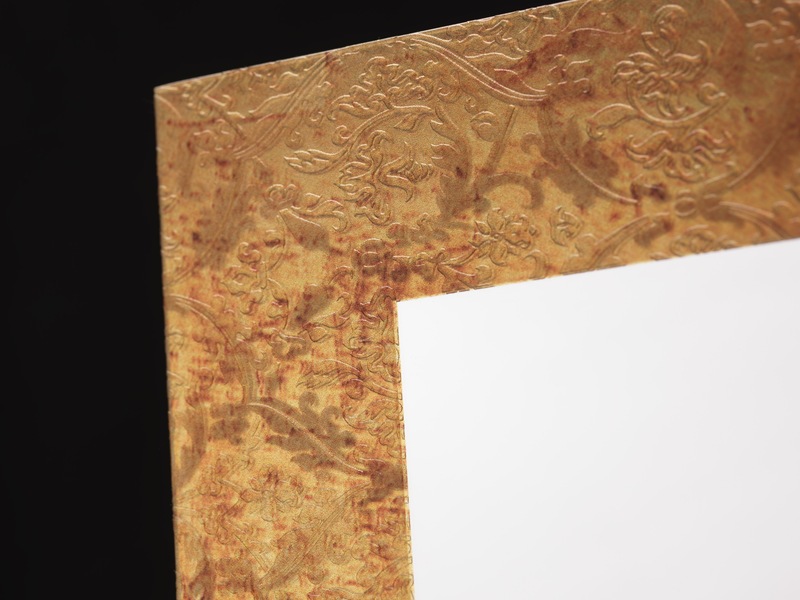 The indicated weight of our mirrors includes the glue to attach them to the honeycomb, making them among the most lightweight mirrors on the market. Air-Craftglass mirrors can be supplied with lighting, monitors, ACBs (Attendant Call Button), RTS (Return-To-Seat) signs and other electronic components without any reduction in quality. 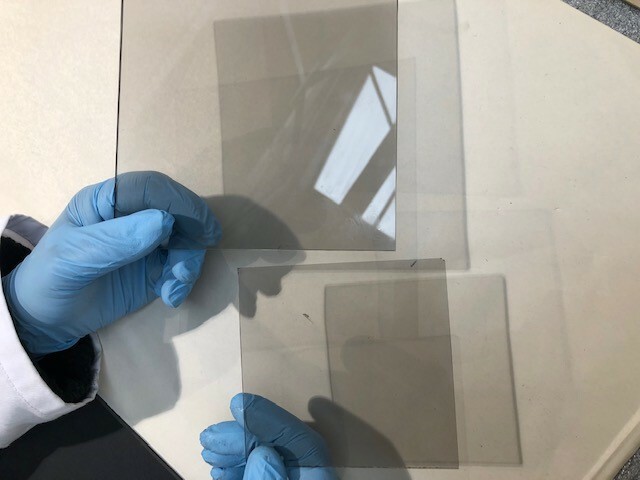 The transparent glass made by Air-Craftglass can be used for lenses, shower doors, insulation doors and other applications that demand elegant and durable solutions. We have already received STCs for our frameless shower doors and insulation glass for wine coolers. The certification tests were performed by Air-Craftglass and carried out in our own facilities. We have also recently taken various orders from commercial airlines in which our transparent glass will be used in the passenger cabins of new business class configurations in 2019. In addition, we are working with various other airlines who aim to adapt their first and business class configurations using the glass options we have to offer. 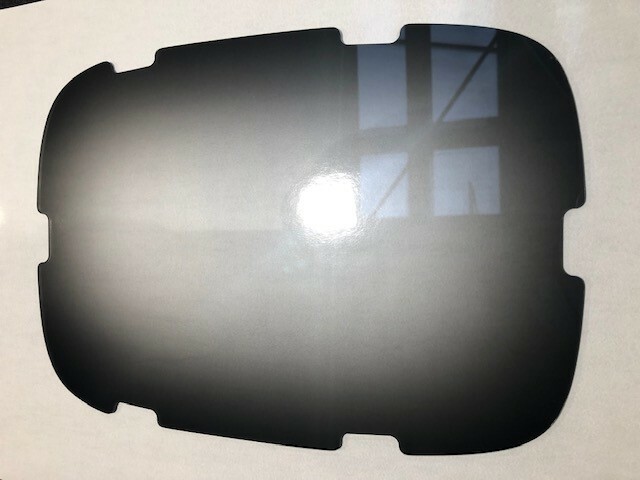 Air-Craftglass can also offer tinted lenses when required. 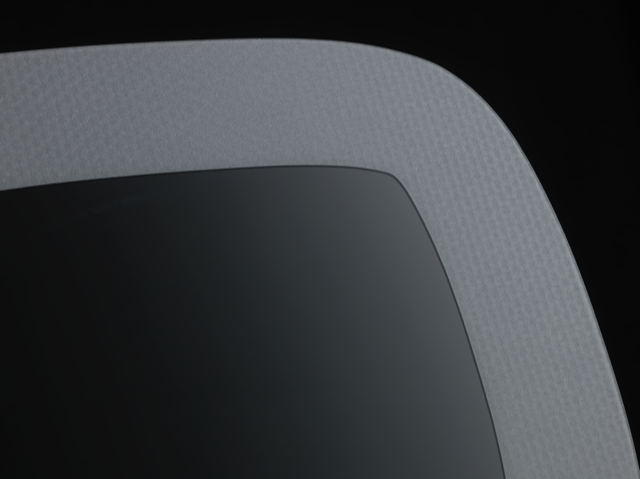 These laminated glass lenses can be used to provide greater comfort inside the cabin via noise reduction, UV protection and a slight lowering of the temperature. Presented in 2018, our Natural Collection has generated a lot of interest from various airlines and aircraft manufacturers. 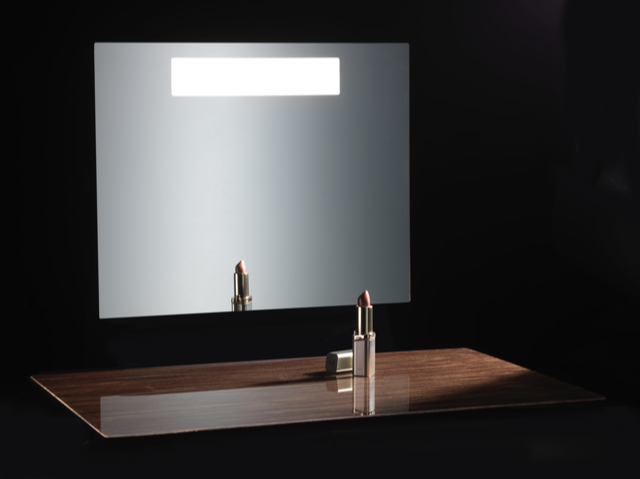 It makes possible the use of real wood veneer finished with an ultra-thin layer of glass. 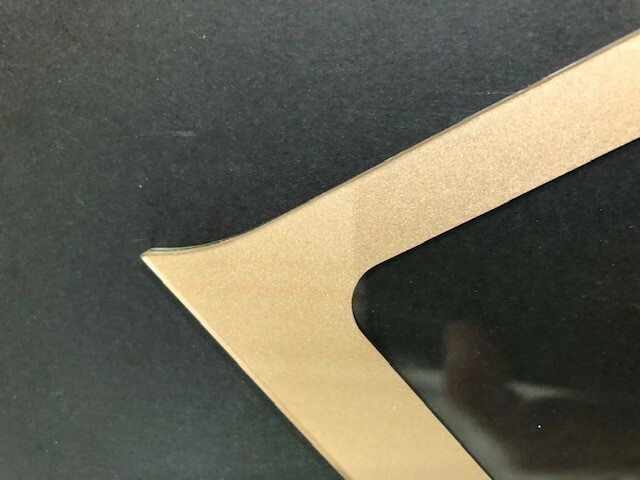 This scratch and UV-resistant top layer has a perfectly flat surface that is virtually impossible to attain using standard lacquering processes. All this is available at an impressive price-quality ratio. 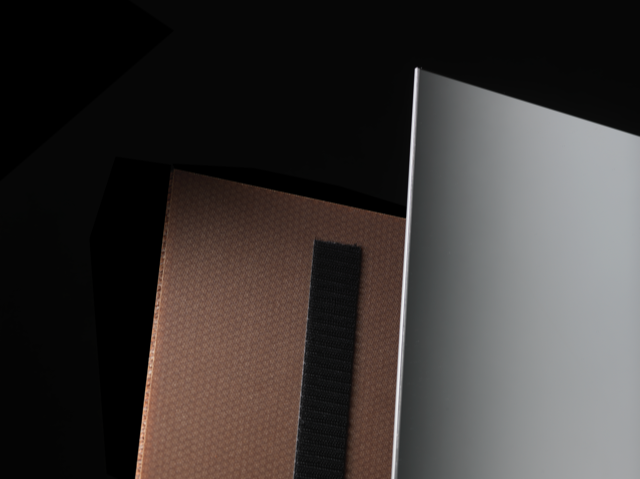 Based on the success of the Natural Collection, we will be presenting several new varieties that will make the product even more widely applicable at the upcoming AIX. Click here for a short video demonstration. Just like last year, we will again take part in the AIX exhibition in Hamburg, presenting various new innovations and products that are currently in production. You are welcome to visit the Air-Craftglass stand at the show (Hall 6, stand 50). You can also book an appointment in advance to ensure we have the time to fully share details of our product options. All Air-Craftglass products meet the criteria prescribed in the latest CS25 standardisation. We have many years of experience in the possibilities – and impossibilities of glass – and its applications in the aviation sector. 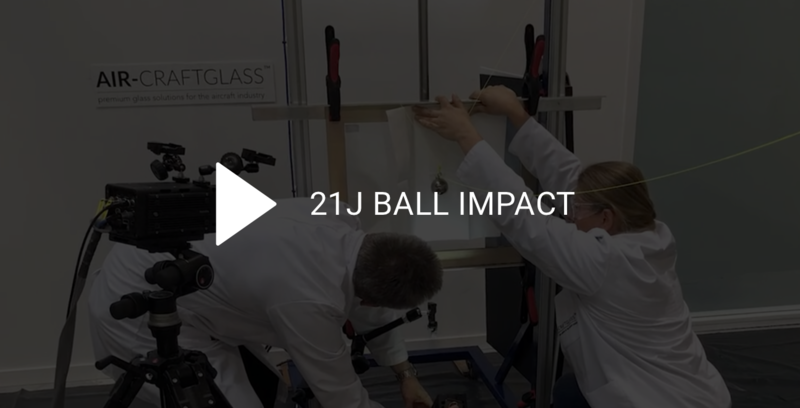 Below is a video of the 21J ball impact test. In addition to these qualifications, our products meet all other requirements as demanded by CS25, clients and users. Air-Craftglass can provide engineering services from start to finish with certification, providing you with a complete one-stop-shop experience.